Fadera is a botanist with a PhD in Landscape Architecture. 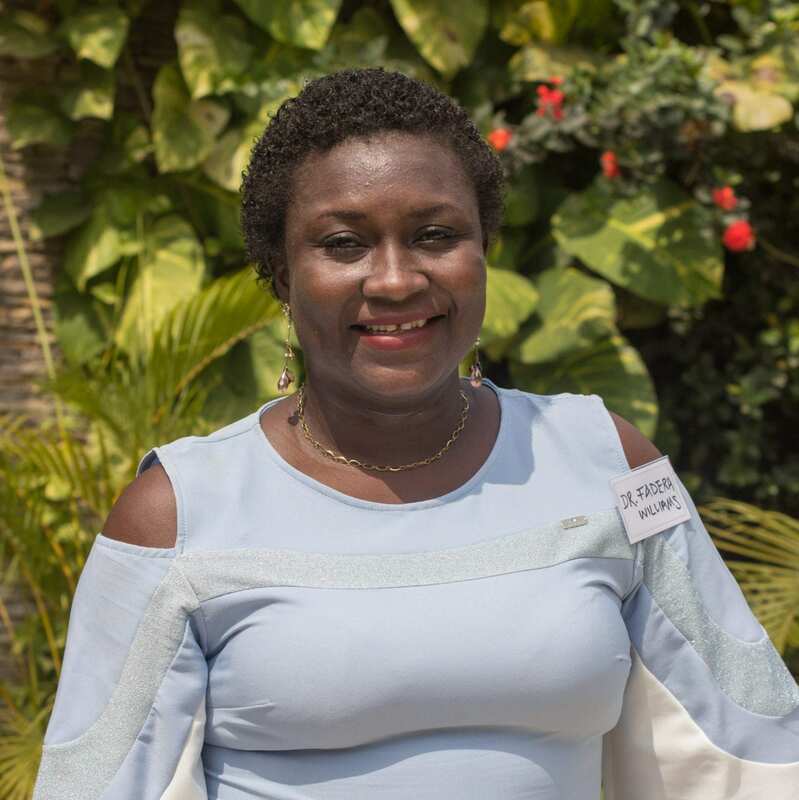 She is the first landscape architect produced by a West African University. She is also a Hillary Clinton Vital Voices for Global Partnership fellow and has received training in advocacy, policymaking, and women’s and girls’ empowerment through the Young African Leaders Initiative (YALI). 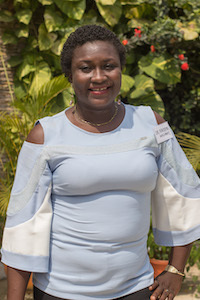 With a passion for women’s and girls’ rights, Fadera co-founded and serves as the President of Sustain Africa Earth Initiative, where she works on women’s empowerment, girls’ education, and environmental sustainability programs.